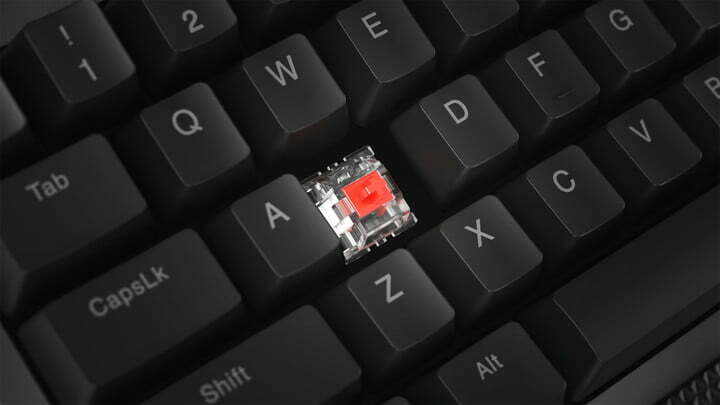 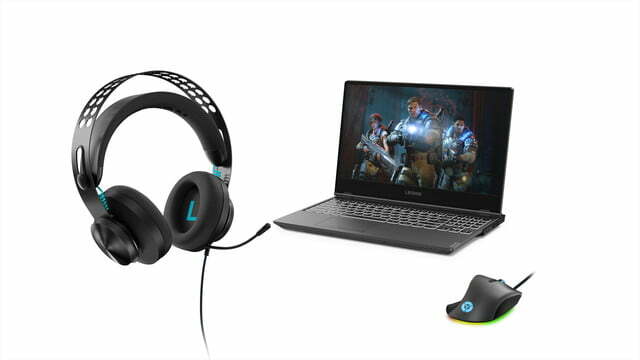 You likely associate the best gaming accessories with Logitech or Razer, but at CES 2019, Lenovo is showing how it can cater to the needs of the most serious of PC gamers. 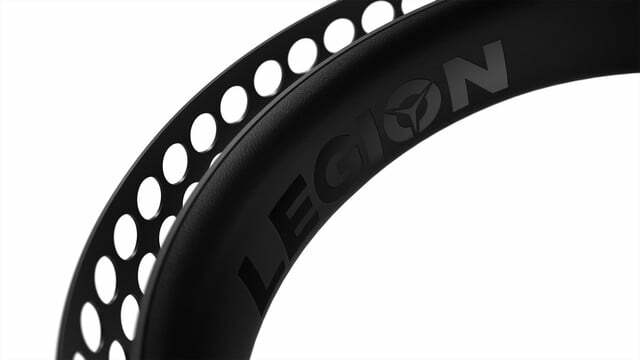 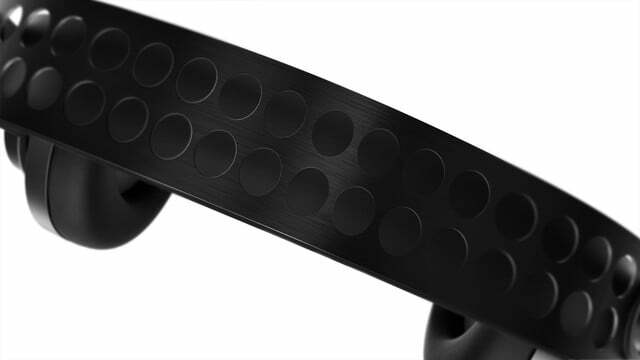 Alongside new laptops, it is introducing several new Legion branded accessories, including a mechanical keyboard, a headset, and and a gaming mouse. 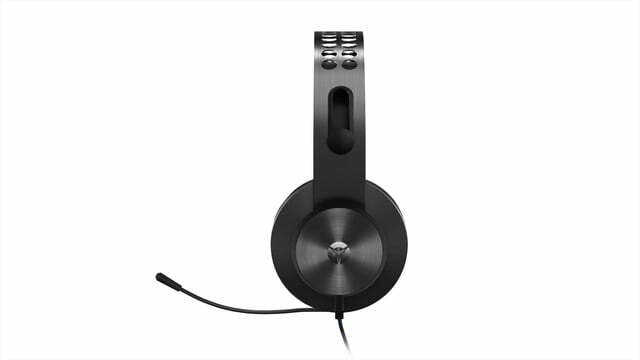 First off, we have the H500 Pro 7.1 headset. 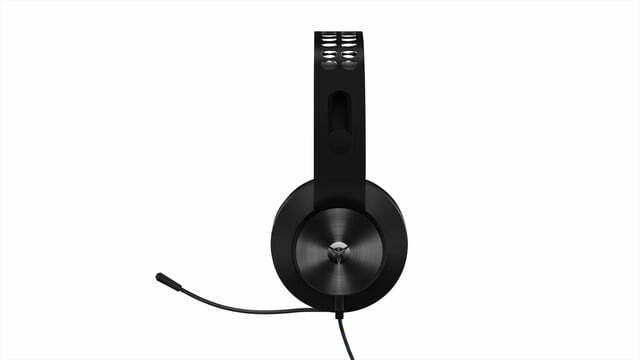 Built out of a durable metal suspension headband, the H500 7.1 Pro is a premium headset that will be available in April 2019 for $100. 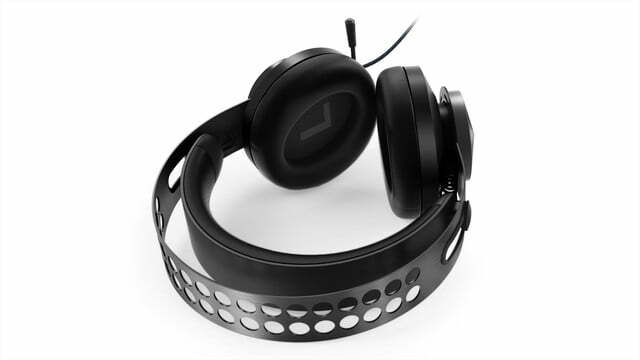 Unlike offerings from competitors, it comes with 7.1 surround sound support without the need for software. 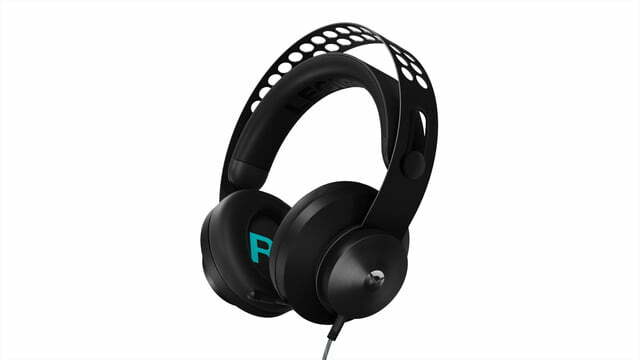 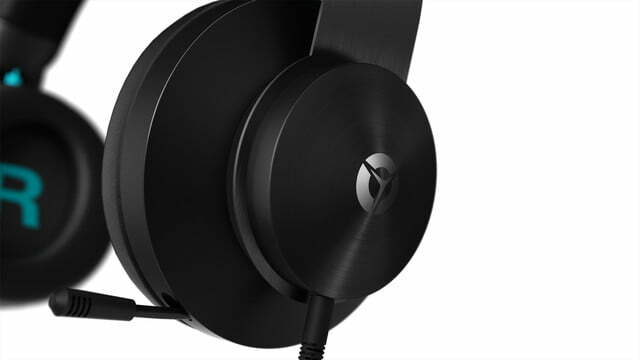 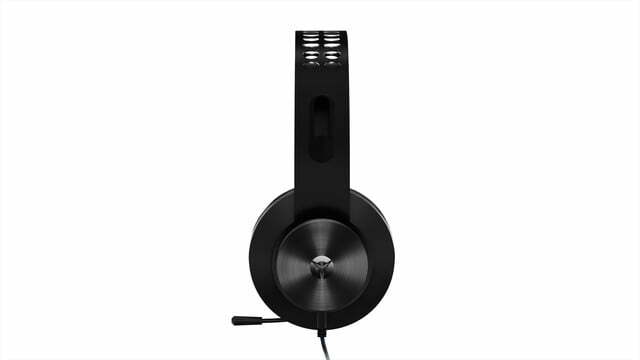 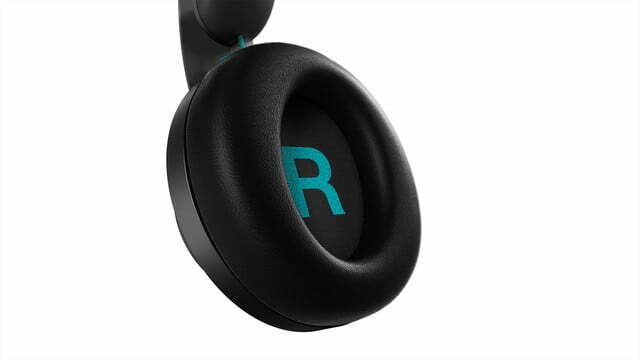 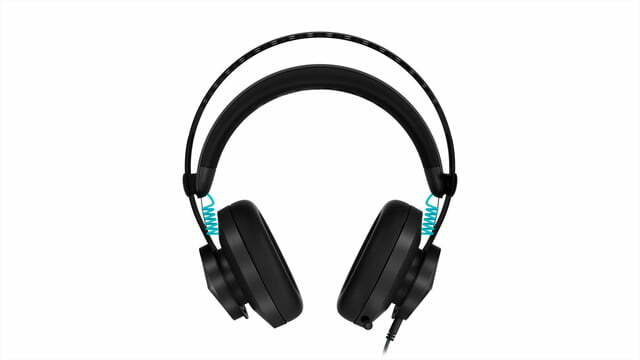 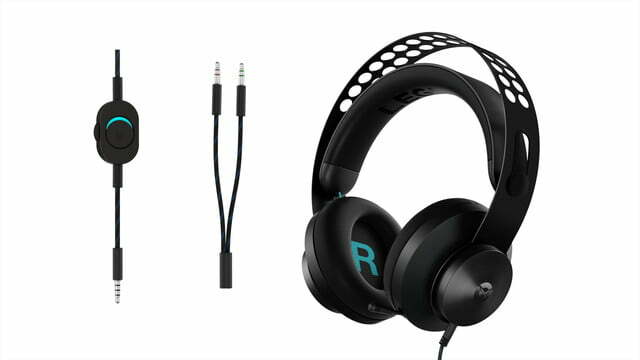 It also promises superb sound quality with 50mm drivers. 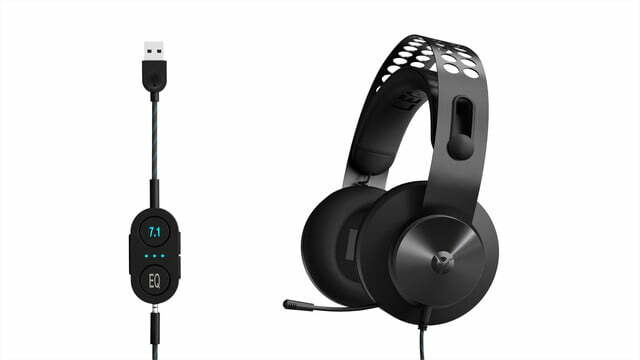 The second headset, the H300, is the more affordable option at $60. 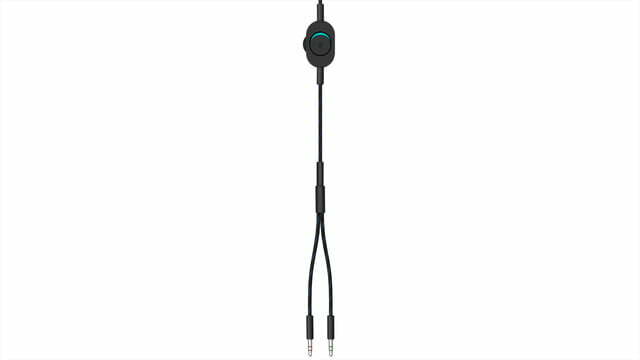 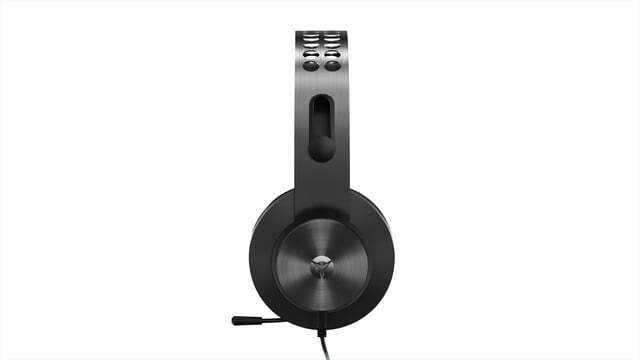 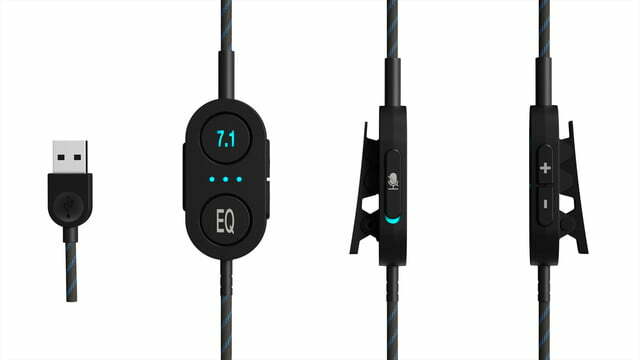 It comes with some of the same quality sound, retractable microphone, and controls and 50nm drivers as the H500 Pro, but is more lightweight and without digital controls, or driver-less surround sound support. 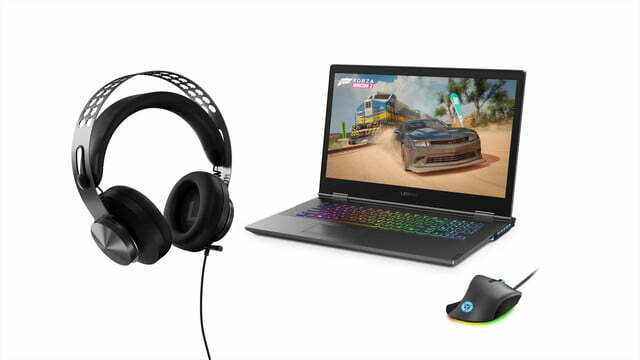 Other features include a Y-splitter, though it should be noted it comes without USB connectivity on the H500 Pro.